Gage Bush has been in the mortgage industry since 2012. 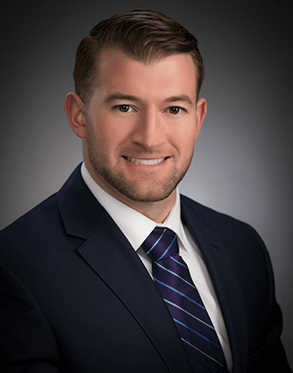 Gage started off his career at Premium Mortgage in the processing department, after completing his Bachelor's degree in Business from Oswego State University. He is experienced in Conventional, FHA, 203k, VA with a specialty in USDA loans. Gage's main objective is to make sure each of his clients has a great home buying experience. With his motivation and hard work, he will do what it takes to get them into the home of their dreams!